Every project undertaken by IFS has come from a client recommendation. 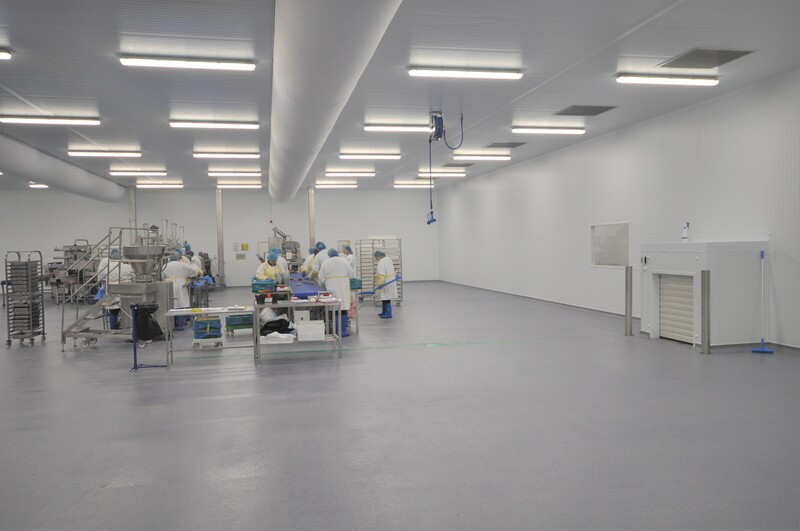 Often, our approachability and practical ability to help resolve small-but-business-critical problems leads to larger involvement such as project management for the construction or extension of complete food factories. 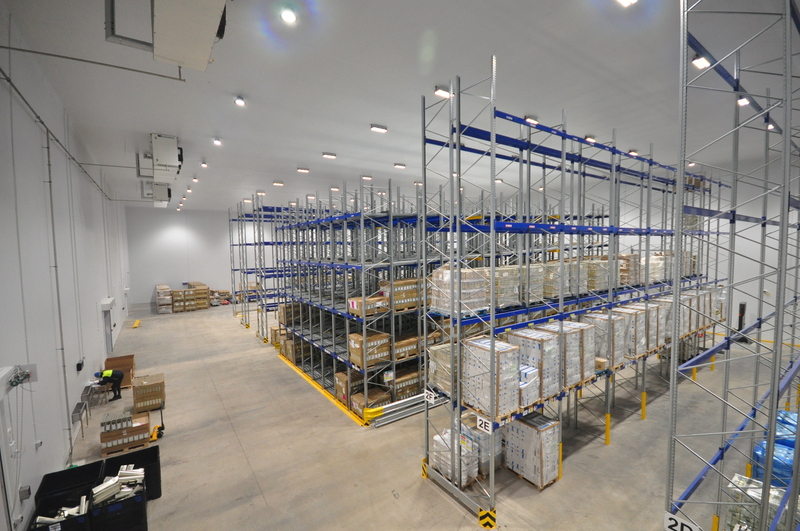 Does your factory configuration leave something to be desired? 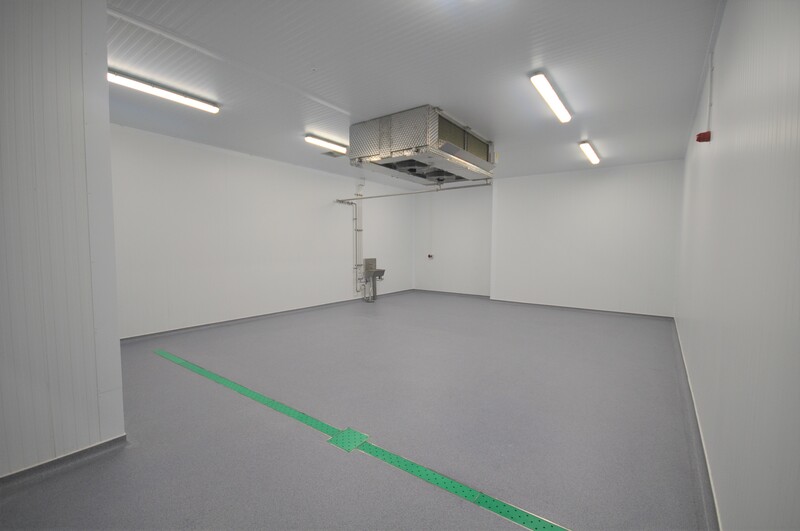 Is part of your existing food manufacturing plant under-performing? Would rationalisation help you make more money? 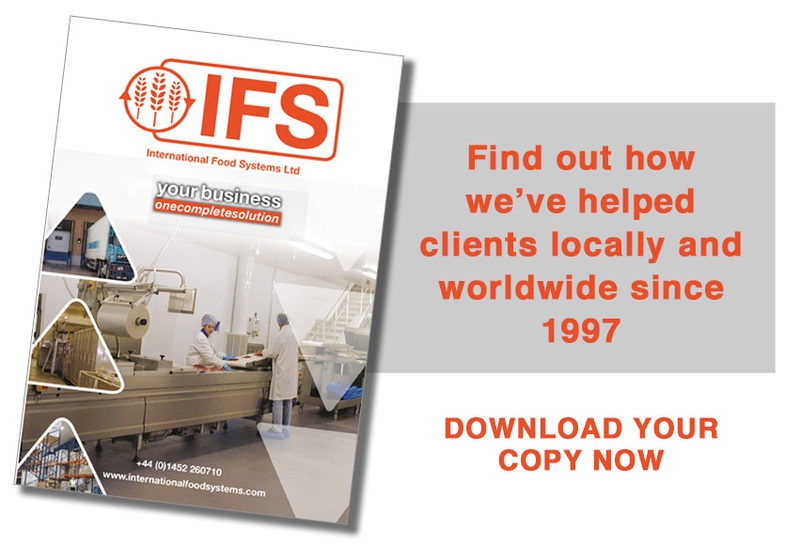 Whenever you require the support and practical involvement of food manufacture specialists to save you time and money, IFS can help.